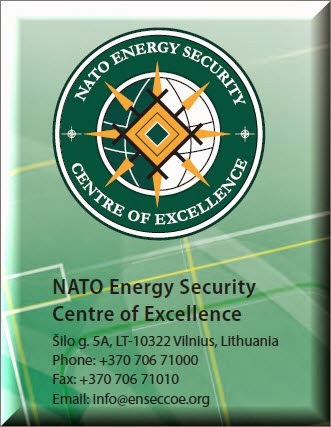 At the end of 2013 I was invited by the NATO Energy Security Centre of Excellence to submit an article regarding the barriers to information sharing and their impact on critical energy infrastructure protection. The actual e-zine was posted today and contains seven well-written articles by some global thought-leaders relative to information sharing, cooperation and security of the energy supply. The e-zine can be downloaded at: this LINK. A picture of the Table of Contents is shown below. This is probably one of the first publications exclusively focused on the subject of information sharing for critical infrastructure protection. I'm very honored to have been invited to participate. 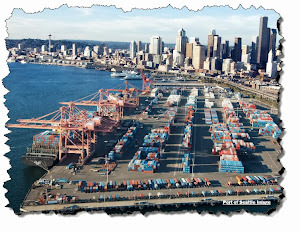 Of note, the conversations in this publication will be especially germane to the dialogue raised by the new release of the NIST Cybersecurity Framework this week -- especially since one of President Obama's objectives in his Executive Order was to improve and increase two-way information exchange to better protect critical assets.